The songs are also available for download at the Granny Smith website, why not wake up to Granny’s theme every day or have it play every time a friend is calling! Wow, great blog article. Cool. 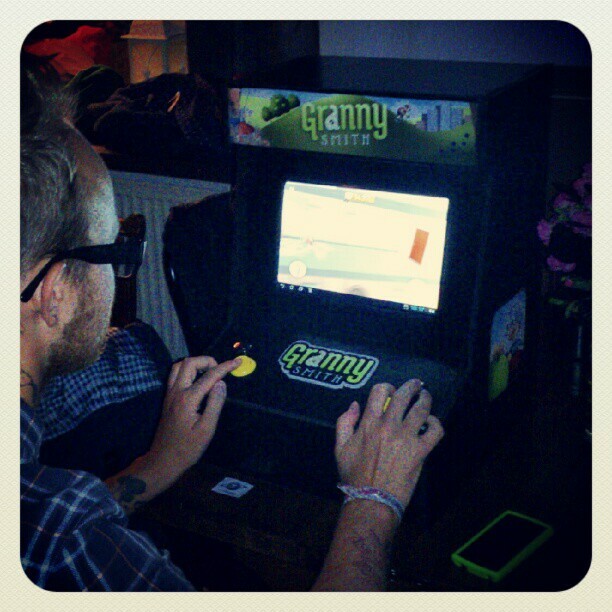 After eight months hard at work we have now released our next title – Granny Smith! You might be surprised to see very little water in this game, but instead you help an old lady chasing down apple thieves through farmland and cityscapes. 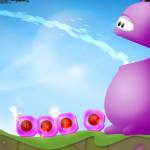 The game has been released for both iOS and Android devices on App Store and Google Play. We’ve had a fantastic response to the new game, especially from user reviews, scoring an unbelievable 4.9 star average on Google Play. To celebrate the release we threw two grand release parties, one in Stockholm and one in Malmö. Thanks to all our friends who showed up and shared the moment. Here is a short video excerpt from the Malmö party with the Granny Smith theme performed live by the same musicians that did the original recording for the game. The music is composed by Douglas Holmqvist, who wrote a nice blog post about the project here. Hi guys! Granny Smith is really awesome, congrats for building a great game! However, it’s a bit short. When are you going to release more worlds? Thanks Marco, we’re working on it right now, they should be out in a few weeks! I loved playing this game and finished it way too quickly! I am desperate for more worlds… any update on exactly when we can expect to see them?? Again, I commend you on an awesome job!! The best game for mobile devices, run even on my genesis 7220. Concrets. 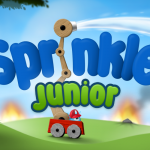 The Sprinkle family is getting a little one today, please welcome Sprinkle Junior – A wet playground for kids of all ages! 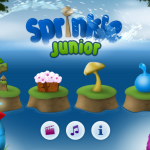 It features 22 playful and creative levels with simplified touch controls, but the same realistic water. It’s available today on the App Store and Android Market! Jaha så har jag visst hittat hit. Såg av en slump att ni gjort en Jr-version (vi har naturligtvis den andra) och nu är iPad inhandlad…så dottern ska väl få denna version! KUL! Vill ni ha barntestare till framtida projekt har vi subjekten Bra jobbat båda två! spinkle is the best game. Hi! Please check the settings (there is a button on the main screen). If it thats not it then try restarting your phone. 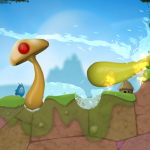 If the problems persists e-mail us at support@mediocre.se. It’s been a busy last couple of weeks at Mediocre. Today we’re not only opening up for a general Android audience, but also announcing Sprinkle Free including twelve levels to try out for free before you buy! 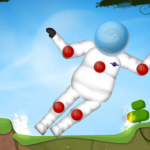 Best of all – ten of the levels are completely new, so even if you’re a Sprinkle fan already you should go grab it! 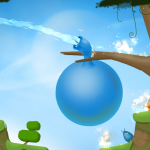 Well done in the game better than angry bird. Currently playing free version. I want to buy but when I click on buy/get full version, error msg ” requested item unavailable”. Tried searching for paid version on Android market. Not found either. Hi Roland, there seems to be a problem downloading large files from Android Market on some devices. We’re working on a fix for that, please check back tomorrow! Sprinkle support iPod Touch 4th generation and later. It should not show up on App Store from an incompatible device. We are pleased to announce that we now support almost all the recent Android smartphone models running Android 2.3 or later! Thanks a lot to all our fantastic beta testers who have made this possible. As a small company it’s really hard to support the vast multitude of Android devices out there. We’re literally just two guys working from home. If it doesn’t work on your particular device please send us an e-mail with your model and Android version at sprinkle@mediocre.se and we will refund your purchase and do our very best to fix the issue! I love the game, and the ddemo works beautifully on my Samsung Galaxy i9000. I would absolutely buy the full version if it were marked as compatible in the Market. Hi Brian, there seems to be a problem with large binaries on some devices. We’re working on it, please check back tomorrow! Copyright © 2013 Mediocre AB.